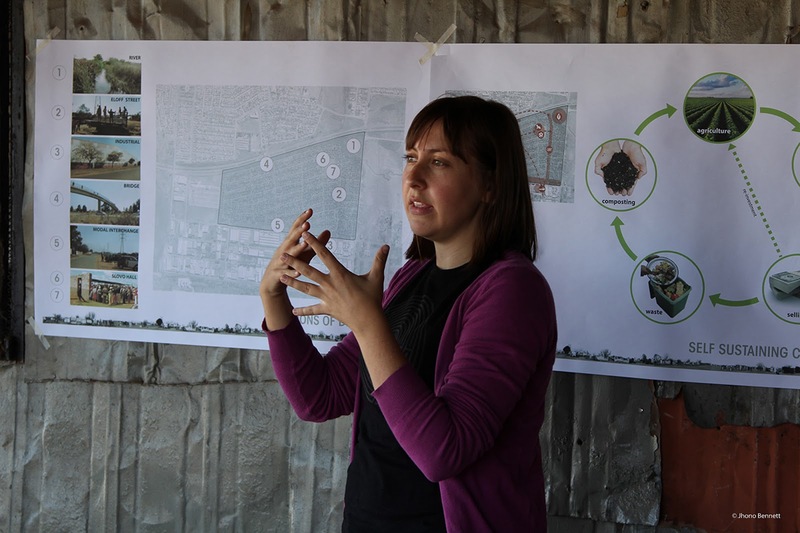 Carin invited me to take the students through the same process I had undergone in 2010 in Slovo Park, but this time with more focus on what we now call Socio-Technical Design. 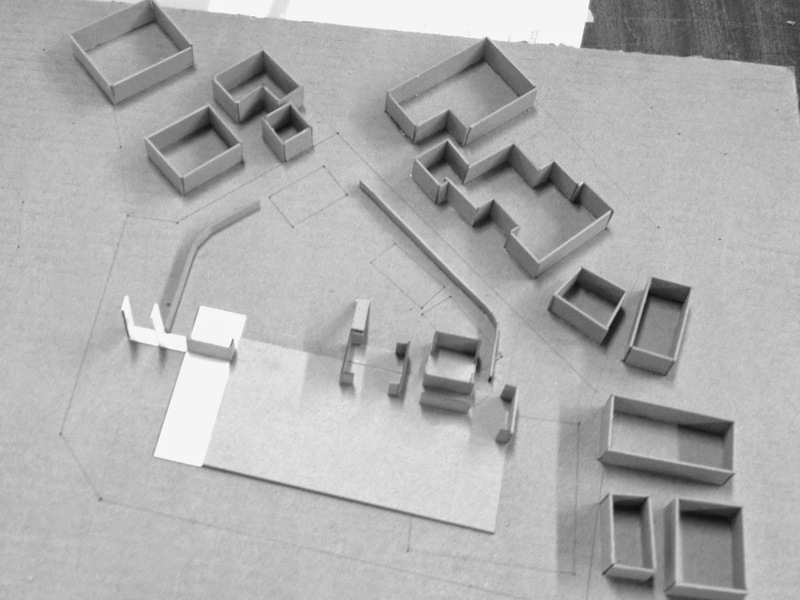 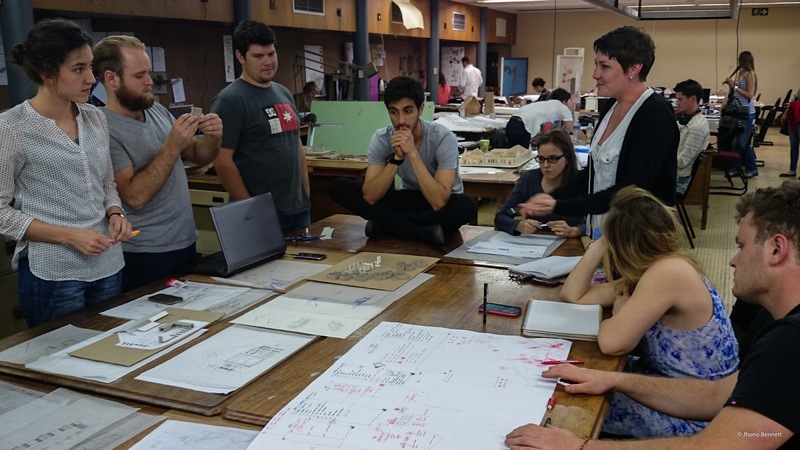 This period of teaching proved to be an critical reflective space for me to work through what tertiary architectural education is missing and identify teaching and design methods to bridge the gaps. 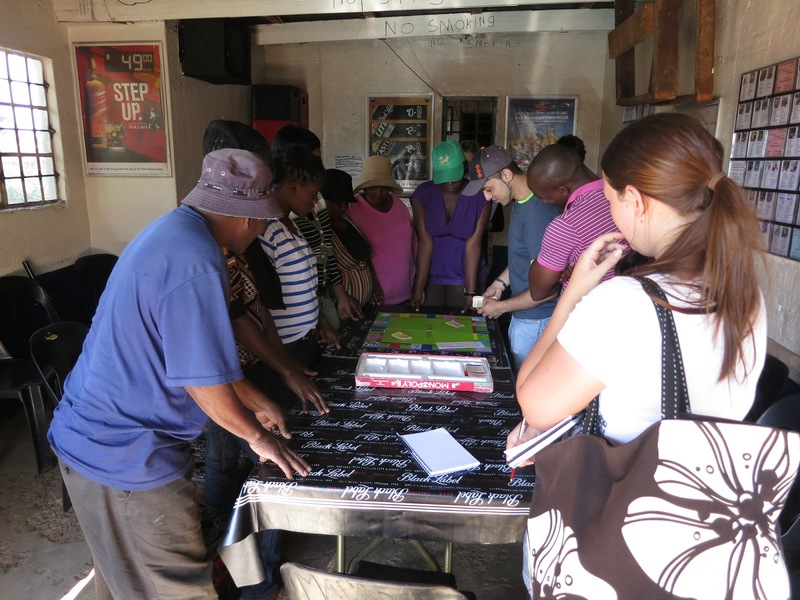 This became my entrance into teaching, and ultimately paved the way for the 1to1 – Student League. 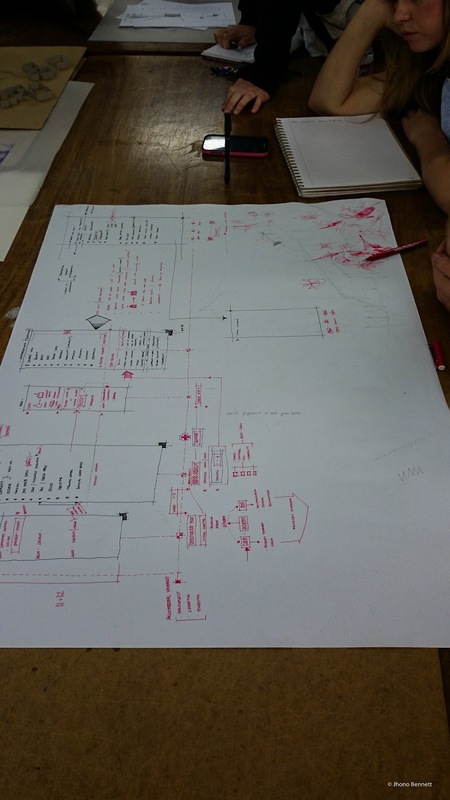 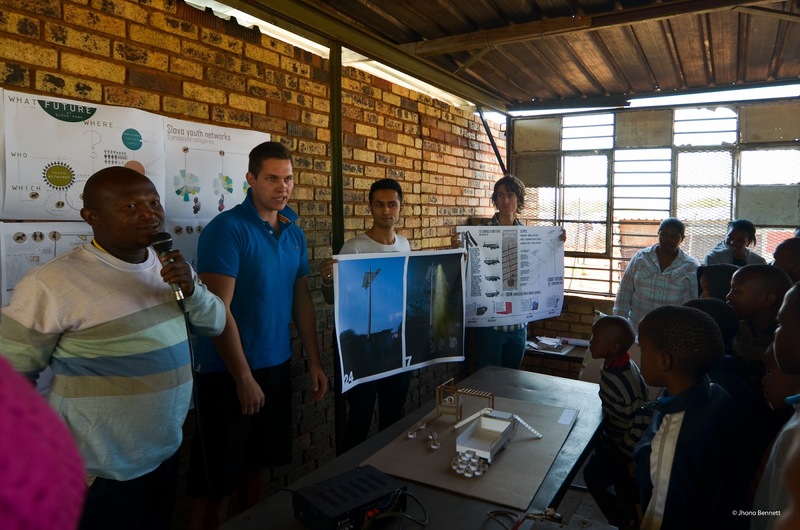 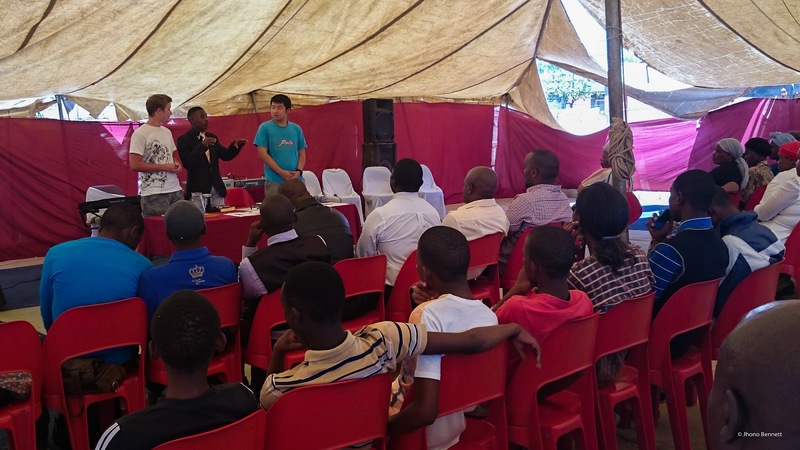 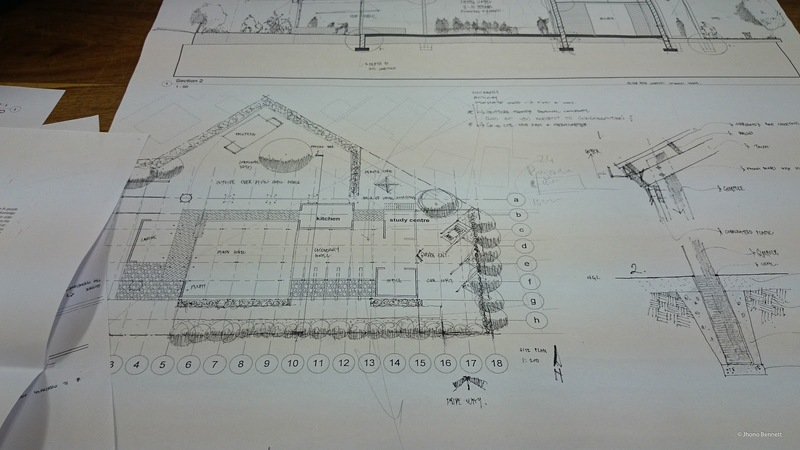 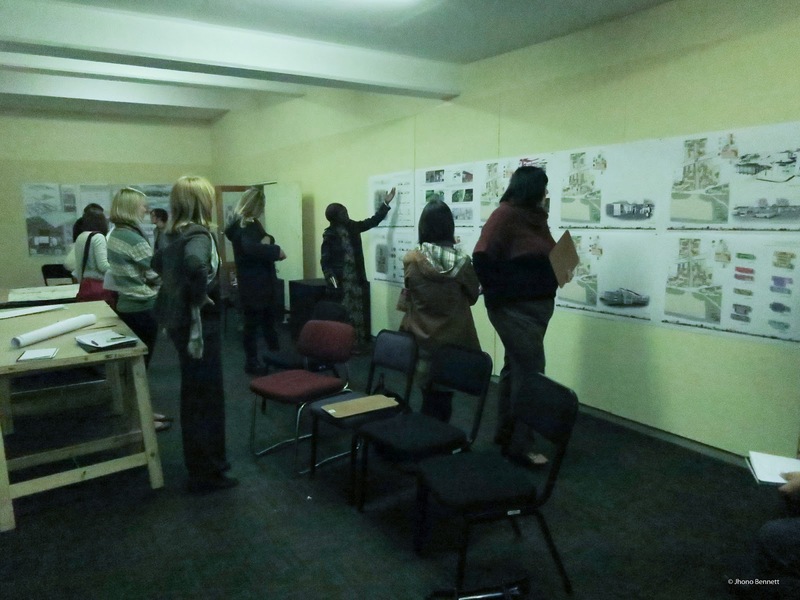 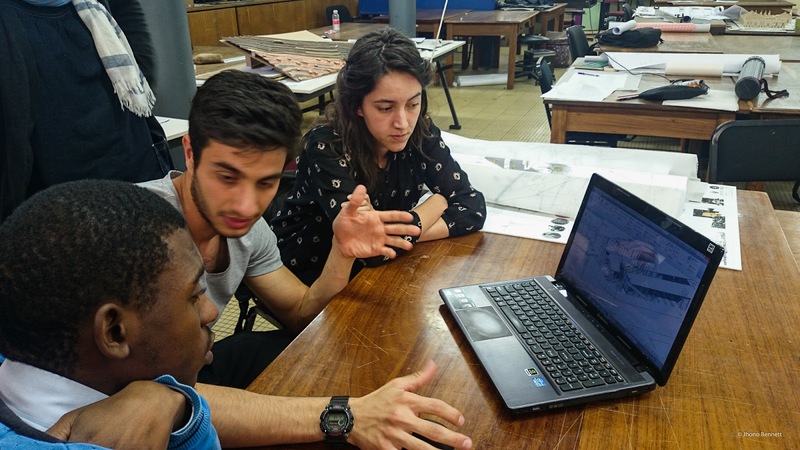 The students excelled in this module, and developed interesting, relevant and integrated designs from the immersive process that gave the Slovo Park Community Development Forum a clear graphic plan to take to government. 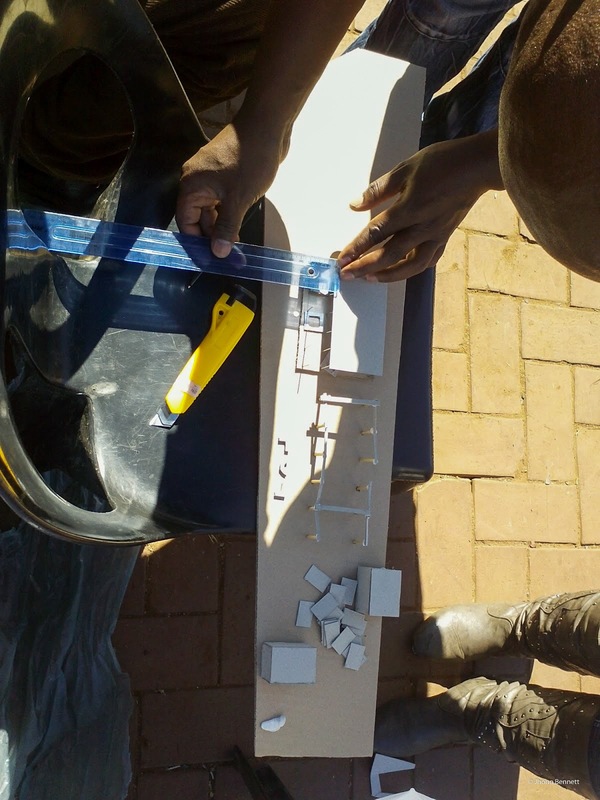 The 2012 group took their module work and inspired by the process worked with the SPCDF to develop a design build that they completed in their July holiday break. 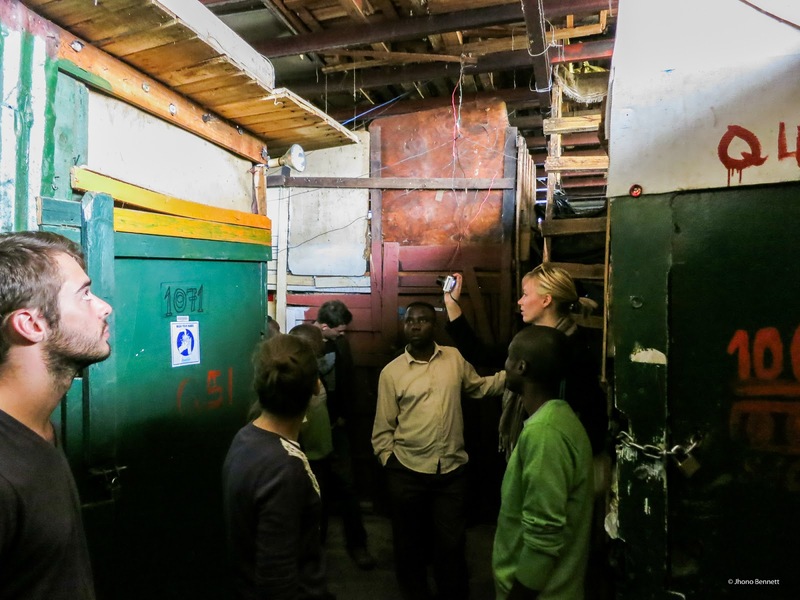 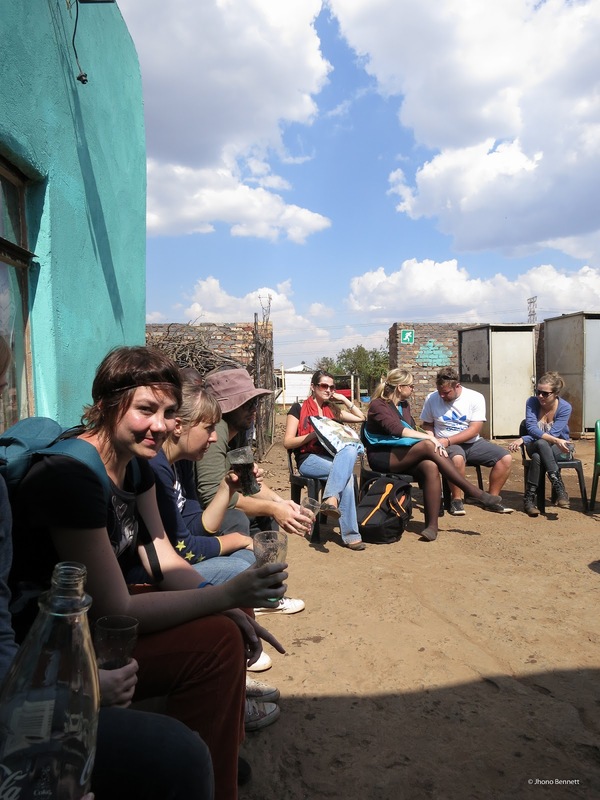 Focussing on catalysts and deep immersion, students spent a rainy weekend living in Slovo Park and were tasked to identify catalytic elements that would tie into the work from previous years. 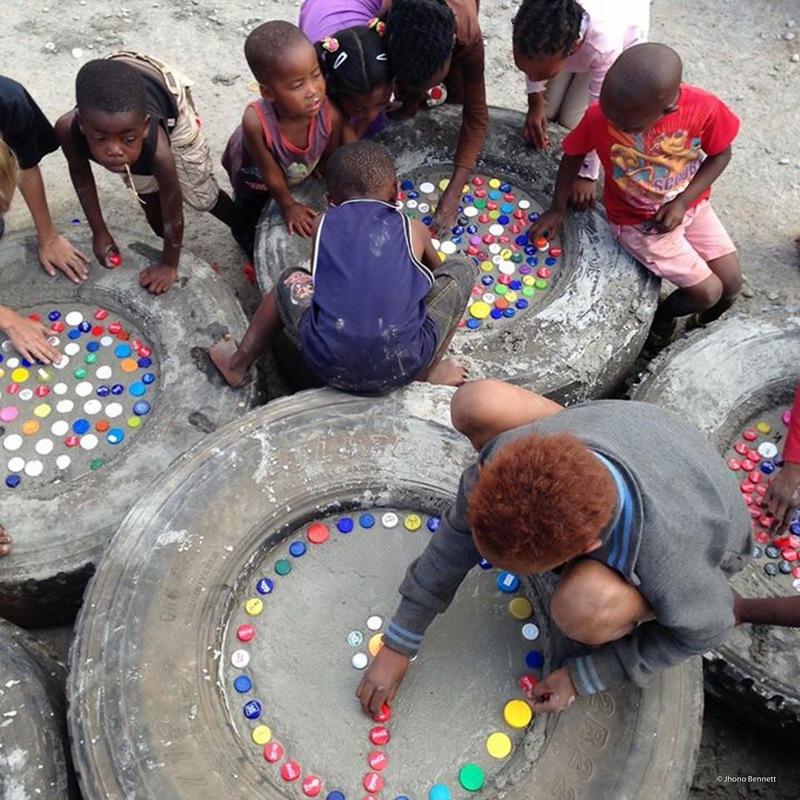 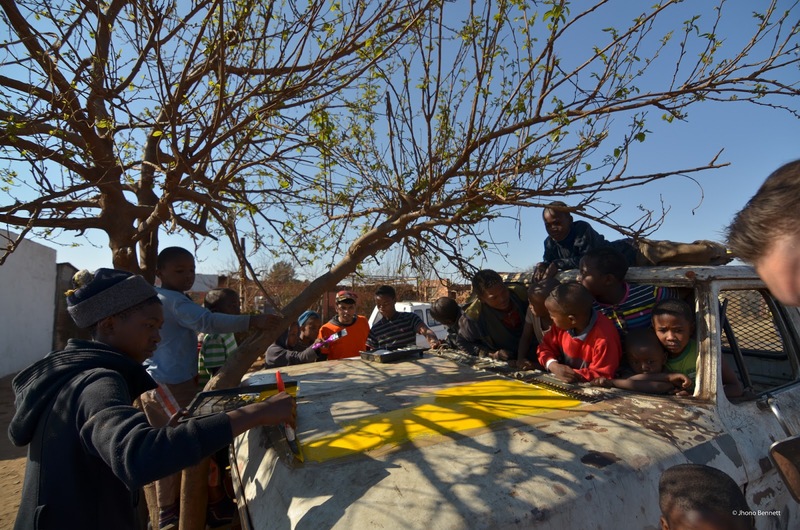 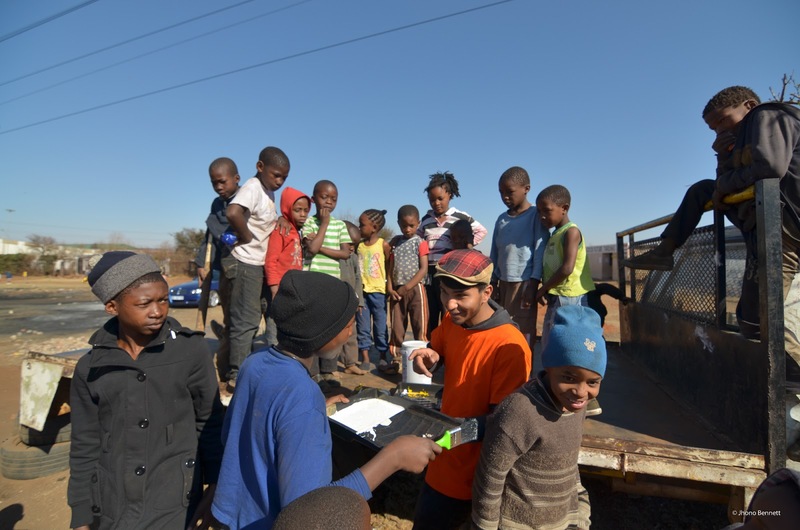 They too, took on a design build challenge and identified a scrapped truck as a key place to create a playground for the children of Slovo Park. 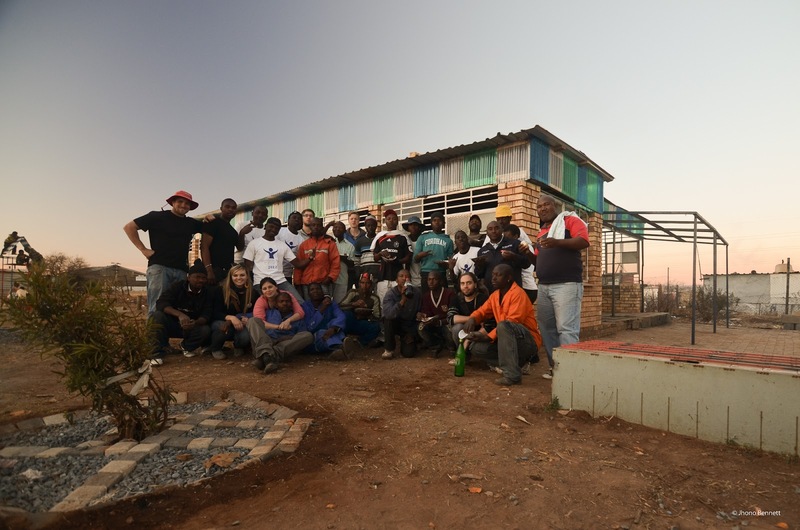 The 2013 UP group then handed this project over to the University of Johannesburg’s 2nd year Diploma students under Denver Hendricks with support from myself. 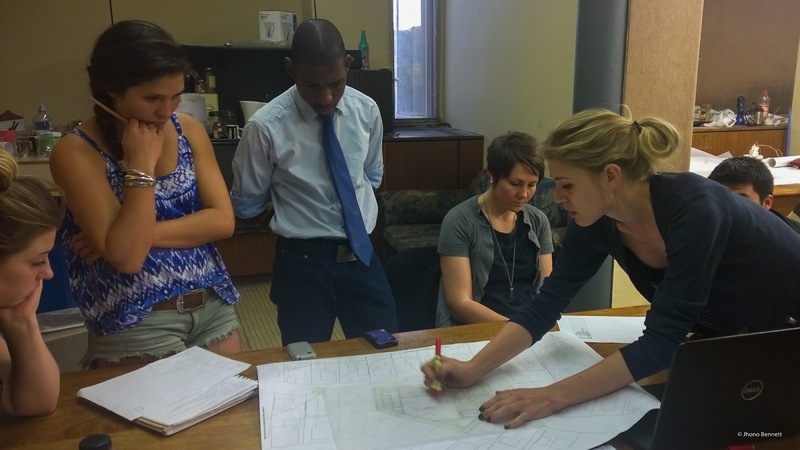 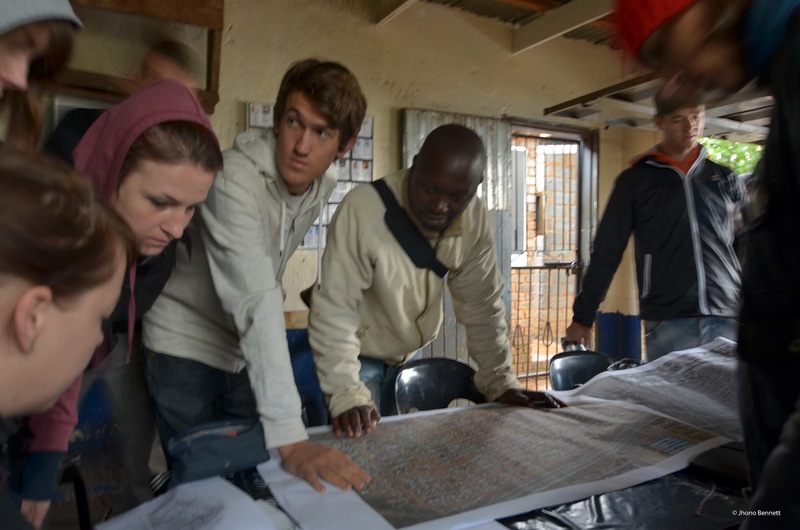 Carin was quite deep into her PHD process by 2014, and requested that I assist in both the HUE module as well as the technical iteration of the design and had through the University of Pretoria’s Community Engagement department had been introduced to the Rehoboth Church, who were looking for support in a community development programme. 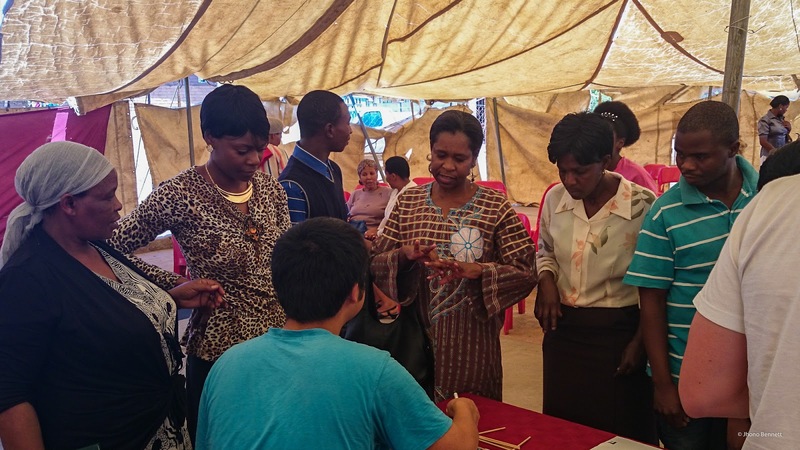 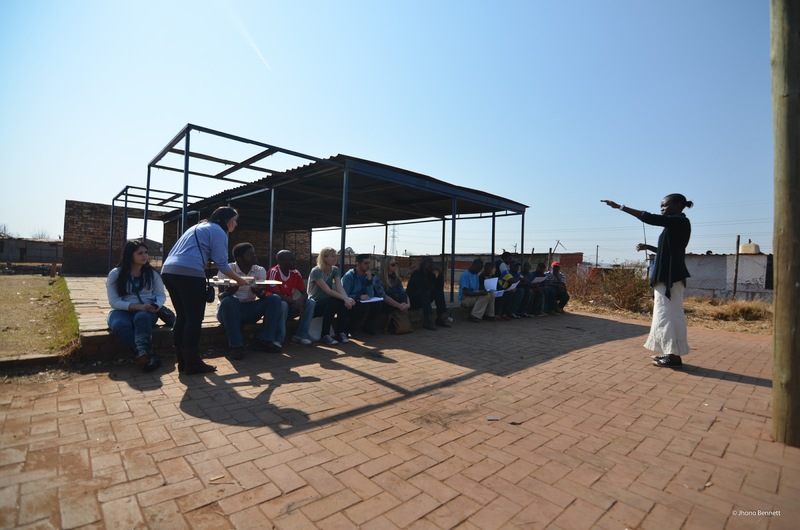 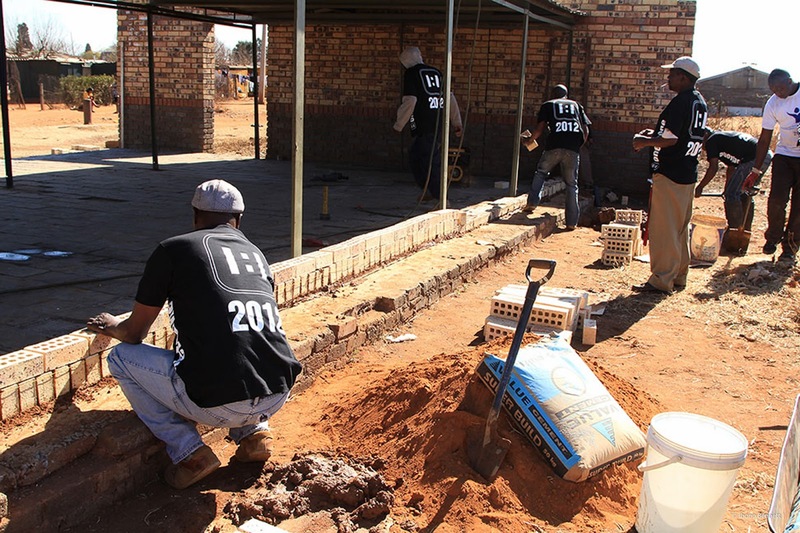 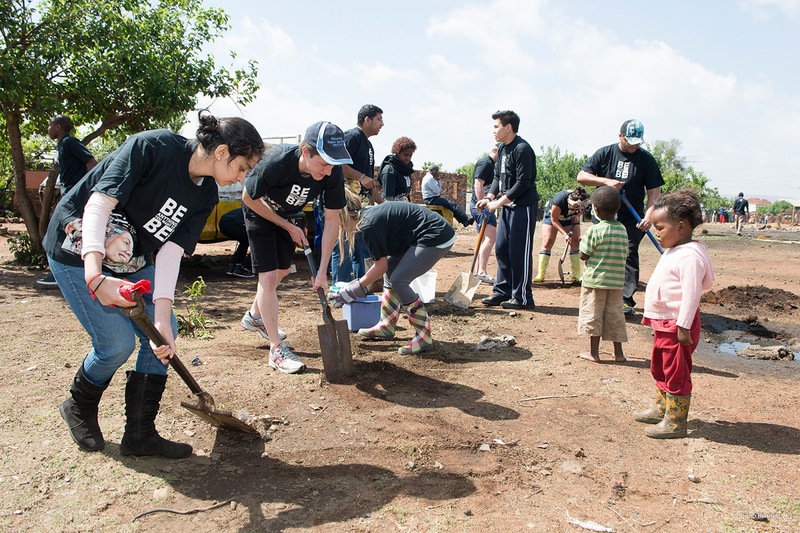 For logistical and practical reasons, the 2014 studio was conducted in Mamelodi, with the Rehboth Church Group, with the focus on processes of engagement and the development of frameworks and methods to engage. 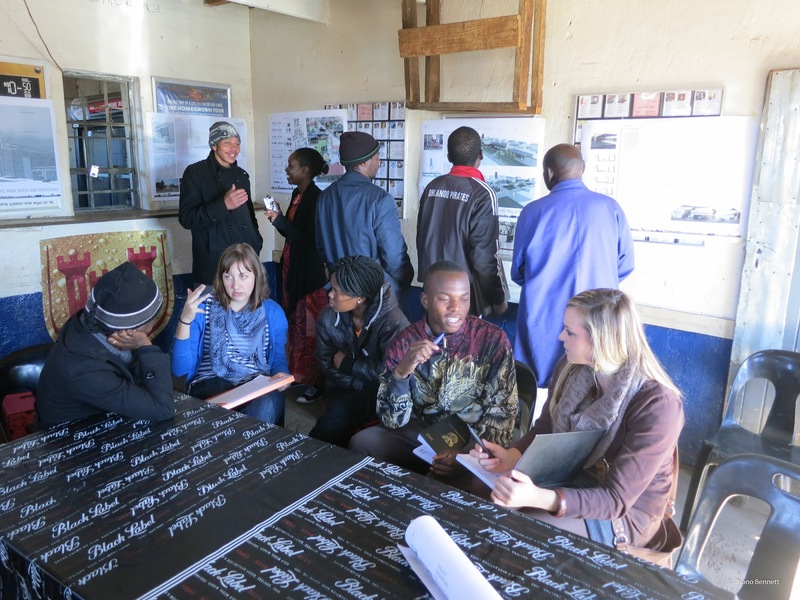 Students worked closely with the church group to respond to the specific needs of the church’s involvement in their neighbourhood and how to develop ways of designing with and for people. 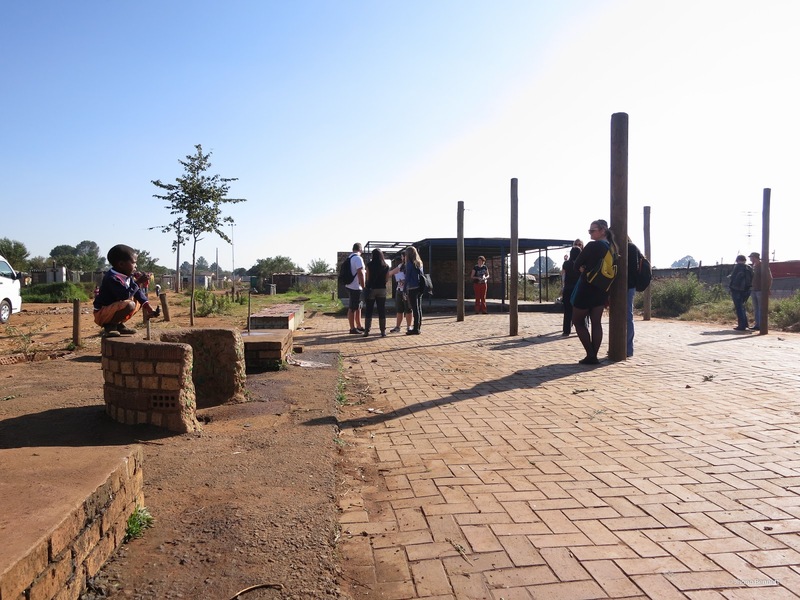 I have made a decision to not teach at the University of Pretoria for 2015, as I am focusing my energies on the University of Johannesburg’s Unit 2 and the development of what we now call Socio-Technical Spatial Design. 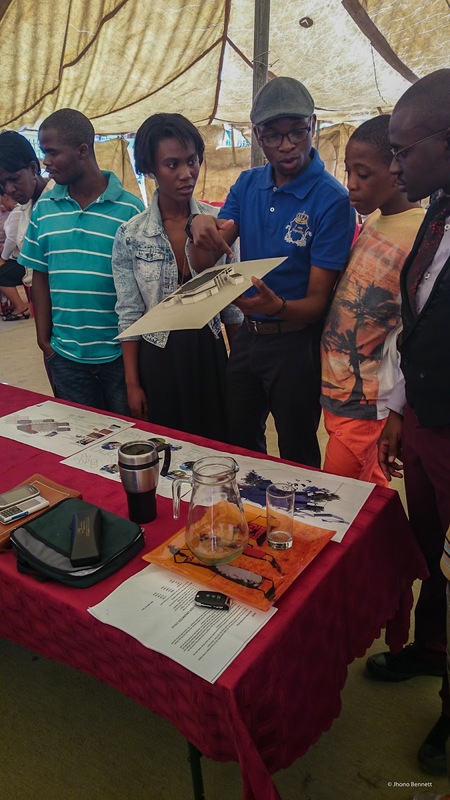 I am still involved with the University of Pretoria, and have been invited for process crits as well as other school related activities.